Richa is a company on a mission; a mission to elevate its standing from that of a mid-market player to that of a high-tech, performance brand. The company is not totally new to laminate technology. Richa has, after all, had a Gore-Tex licence for many years, but their phenomenal, new Arc jacket stands comparison with any laminate jacket on the market. We’re assuming that most people, these days, know what ‘laminated’ means. 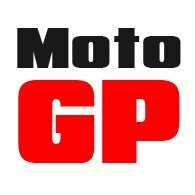 In essence, because the waterproof membrane is bonded to the inside of the outer fabric, water cannot enter the jacket. 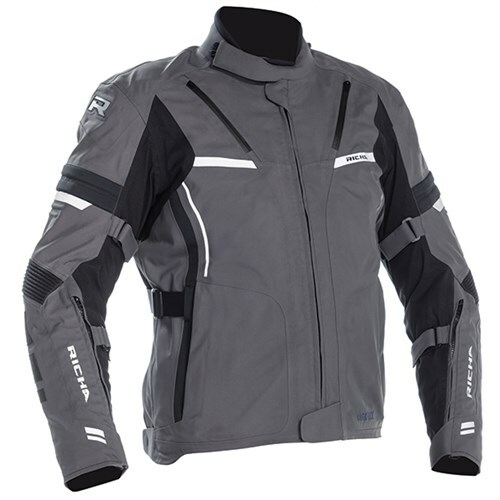 In prolonged and heavy rain, the rider will stay drier, and afterwards a laminate garment will dry out much faster. Traditionally, laminated products have been somewhat uncomfortable and monstrously expensive, but that’s beginning to change. The Arc is a shorter jacket with a sporty cut and pre-curved sleeves. It sits slightly short at the front so that the collar doesn’t push up into the rider’s neck. It sits longer at the back so as to cover the belt line. 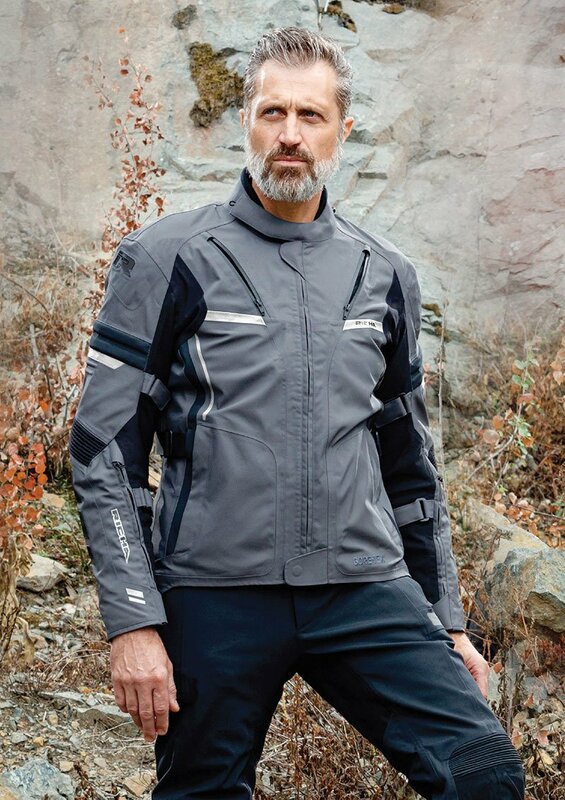 The outer shell of the jacket is a two-layer, and not a three-layer, laminate construction, which explains perhaps why it is so comfortable to ride in. It is lightweight, more flexible than a laminated jacket has a right to be, and fits like a glove. Adjusters at the waist and on the sleeves allow the volume to be regulated, whilst a poppered belt does the same at the hem line. Laminate jackets vent better than traditional, drop-liner jackets because, once the vent zip is open, incoming air no longer has to pass through a waterproof barrier, as it would have to with a traditional drop-liner jacket. The Arc is well equipped in this respect, with long zipped vents up the sleeves, two chest vents, and two large exhaust vents on the back. 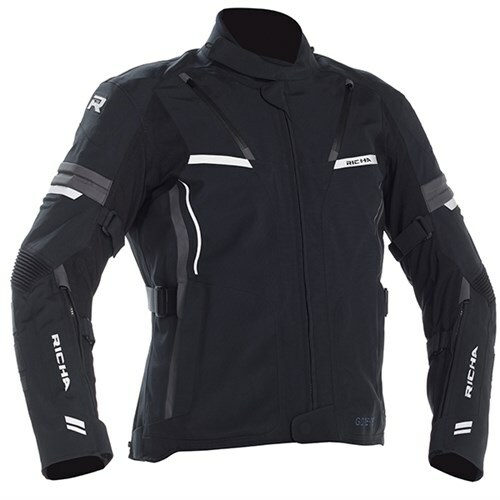 The Arc is also equipped with a zip-in, thermal, inner jacket that extends down to the ends of the sleeves. For protection, the jacket comes fully loaded with D30 armour, including in the back. The forearms are covered with Superfabric for added abrasion resistance. The jacket also features multiple reflectors. For extra comfort, concertina panels have been inserted into the sleeves above the elbows, whilst Neoprene lines the collar. The Arc has a full-length zip to allow it to be connected to any Richa pant. At some point in time, there will be a matching Arc trouser but, for now, Richa recommends that the jacket be paired with its laminate trouser called the Atlantic. 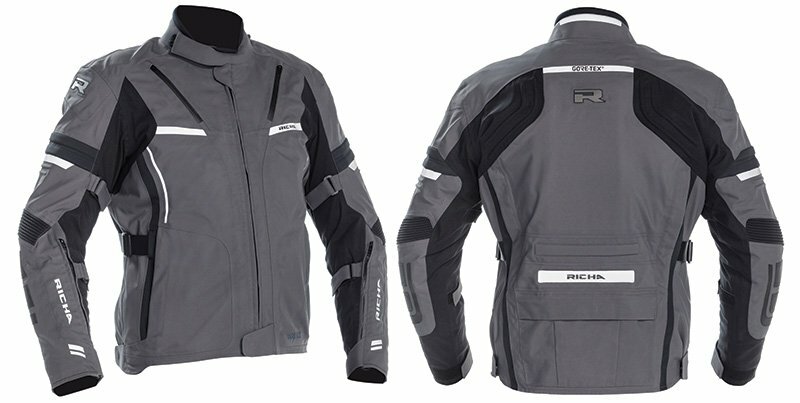 At £639.99, the Arc is not a cheap jacket, but many laminated jackets are more expensive and, in truth, none is as nice to wear. 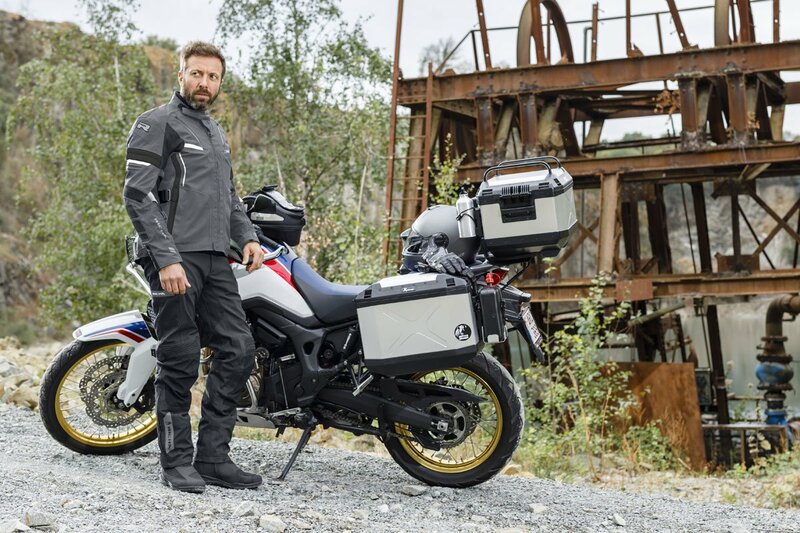 Richa has created a truly impressive motorcycle jacket; a jacket that any motorcyclist would be proud to ride in. It comes with a two-year warranty, but as always with Gore-Tex, the membrane is guaranteed for life. Click Richa Arc jacket to shop the Richa Arc jacket.